To fulfill the core value of“reliability & stability” in A5-N series medium-large machines, we redefine and strictly implement key inspection and performance criteria. 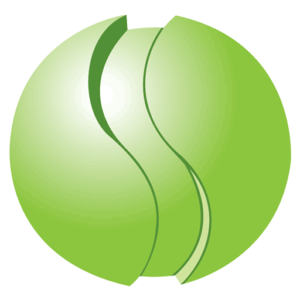 Higher return on use value to customers through stableperformance and high product quality. DP-N series is your trustworthy better choice in the long term. 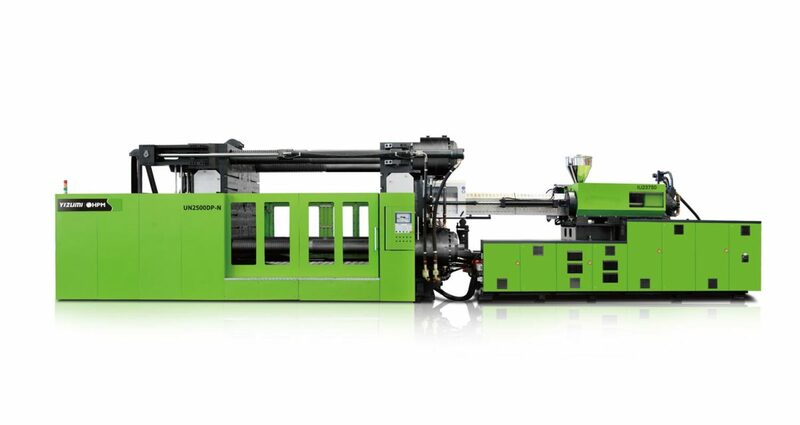 Yizumi-HPM sells and manufactures injection molding machines and die casting machines based upon the HPM designs but utilizing the engineering, manufacturing and financial strengths of YIZUMI. 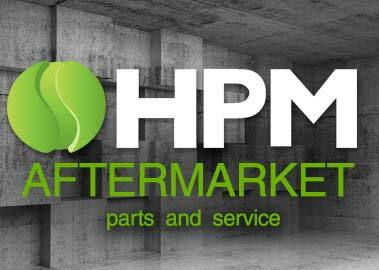 YIZUMI-HPM maintains an extensive spare parts inventory for legacy HPM Corporation machines produced in Iberia, Ohio. 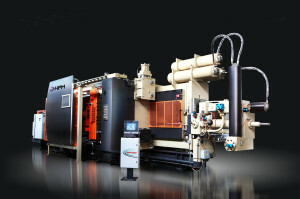 Offered on all new Machines, YIZUMI-HPM offers a Three-Year Warranty covering major manufactured components and more. 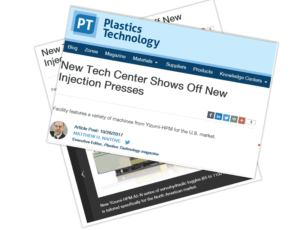 Our latest Dual Platen Injection Molding Machines Series is…. 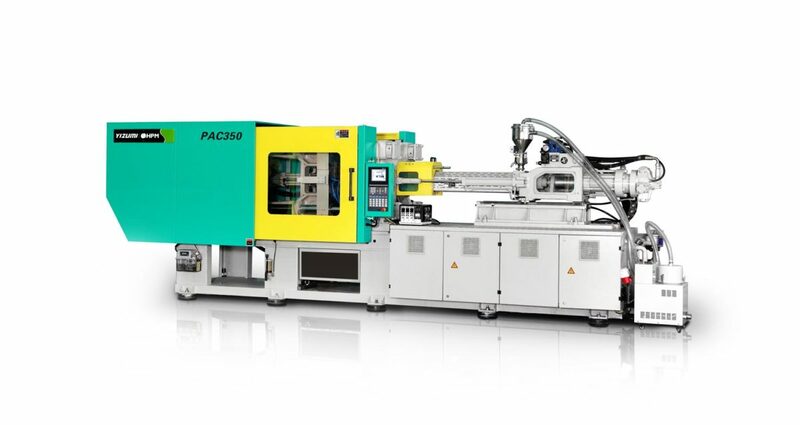 The PAC-350 is a high-speed packaging machine based on the A5-N line. It incorporates an accumulator and an upgraded servohydraulic power pack to permit simultaneous clamp and screw motions. PAC models range from 150 to 450 tons. We don’t write often, but when we do, you can bet it’s important!. 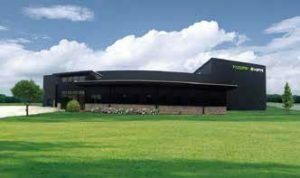 Co-Located with our stock machines, YIZUMI-HPM is in the heart of Ohio, in the heart of the nation.We’re easy to talk to – call us any time.